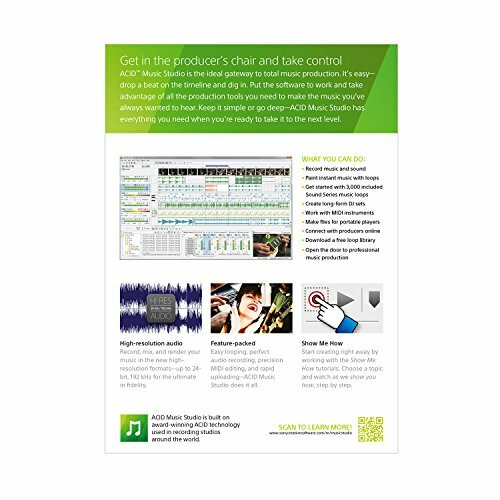 Take control of your productions. 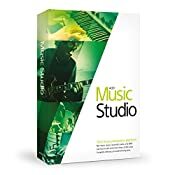 ACID Music Studio helps you get started in loop-based music production. Place a beat on the timeline, and the software accomplishes what would otherwise be done by a pro. ACID Music Studio accompanies you every step of the way. Compose, edit and mix your tracks like a pro in minutes with the help of integrated tutorial. 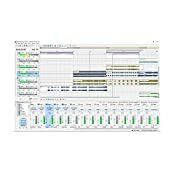 Record in 24 bit /192 kHz on any number of tracks, add high-quality loops or draw sound sequences directly in the timeline. 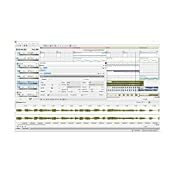 Using powerful MIDI editing and sequencing tools, you can draw and edit MIDI content directly in the Piano Roll or Drum Editor. The VST interface lets you expand your instrument collection as much as you want.